The days of talking about anti-aging formulas or age prevention have long passed, but how an attitude of managed aging extends across other categories and concerns remains to be seen. 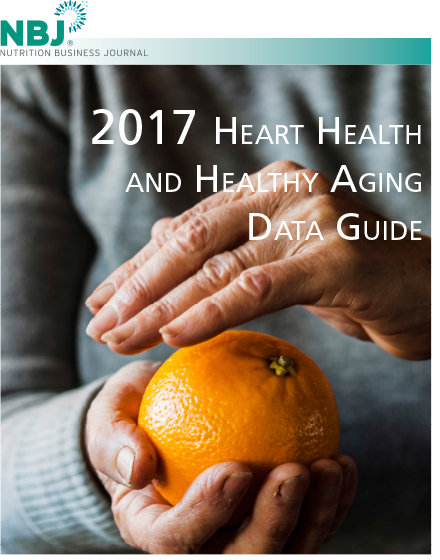 The heart has always been a source of dread for many consumers—some who saw a loved-one fall to heart disease or might worry about less-than-healthy habits from early in life—but now more than ever, heart health, like aging, becomes a matter of maintenance tied to other lifestyle factors. 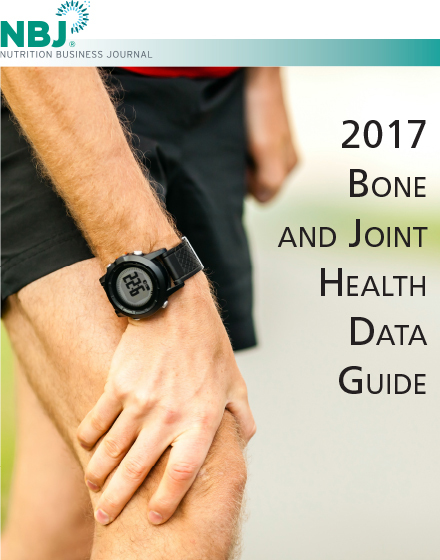 People have long known their cholesterol scores, but now they can factor in the number of steps from their Fit-Bit or their resting pulse rate into the equation. 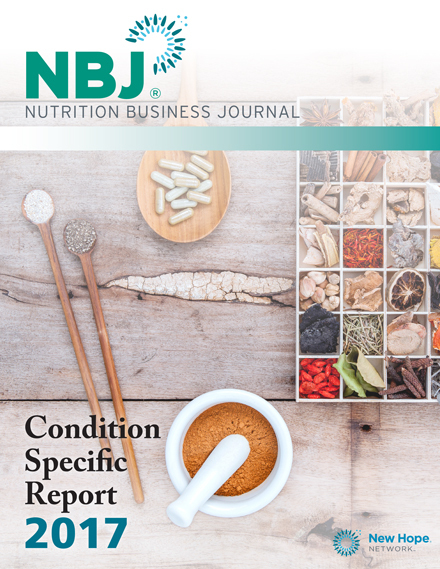 That awareness presents an opportunity for supplementation that could go beyond omega-3s and other well-known heart health ingredients. 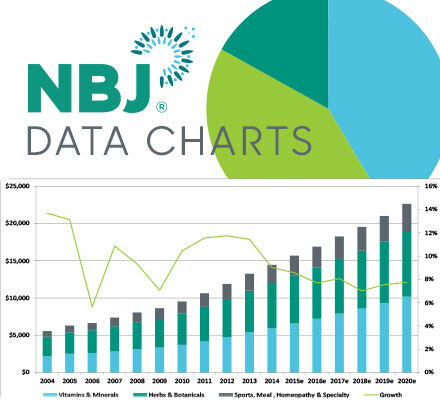 NBJ Data Guides are not eligible for promo codes and/or discounts.